If you’ve injured yourself playing sports in El Paso, Texas, then you should think about going to physical therapy-based sports injury rehab. However, you’ll need to find a great physical therapists to help you with your rehab process to have the best and fastest recovery possible. 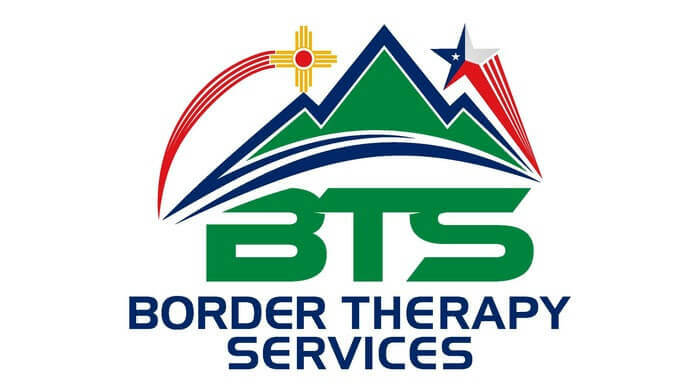 The experienced physical therapy team at the 3215 Gateway Boulevard location of Border Therapy Services can help you with many types of sports injuries. Our goal is to design a sports injury rehab plan for you that will allow you to get back to playing your favorite sport as soon as possible. When you seek sports injury rehab from the team at Border Therapy Services, you may be suffering from a common sports injury. Our team of physical therapists can help you deal with a wide range of sports injuries thanks to the many therapy methods that we have at our disposal. One type of injury that we can help you deal with is patellofemoral syndrome. This injury may be caused by any slip or trip that causes you to fall heavily onto your knees while you’re playing a sport, and it may result in severe pain and knee damage. Another injury that the Border Therapy Services team of physical therapists can help you with is the bane of every impact-sport player: the concussion. Our team of physical therapists can use several types of therapy methods to help relieve the headaches and dizziness that can result from a concussion. The third type of injury that we can help you with is a sports-related hip flexor strain. This injury is what happens when the hip flexor muscles on the upper front part of your thigh are overworked in some way by your athletic activities. We’ll craft the perfect combination of these and other techniques for you at Border Therapy Services. This combination of therapy methods in your sports injury rehab program will have several benefits. However, the most important benefit it may have for you is that it may help you get back enjoying your sport faster. Contact the Border Therapy Services team at 3215 Gateway Boulevard now to find out how you can start a sports injury rehab program.